It’s time to share the secret! Okay it’s not that much of a secret by now as it has been out for some time. 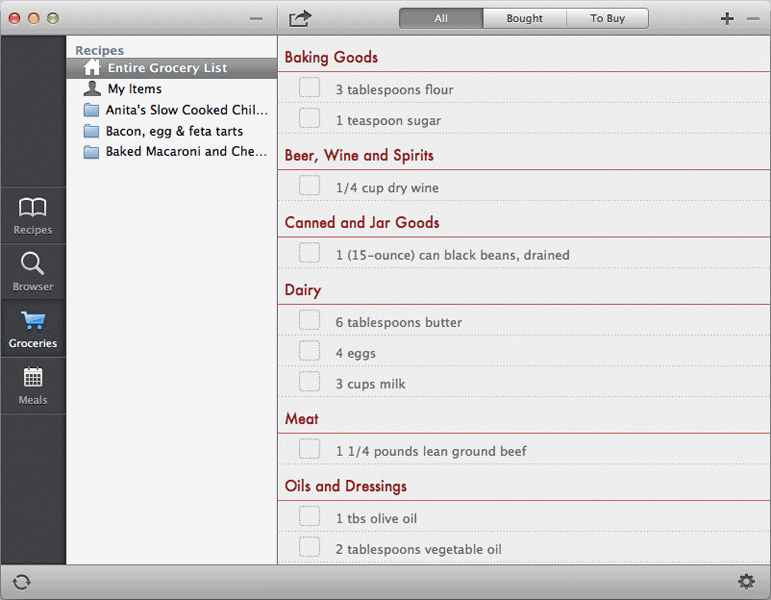 Paprika Recipe Manager takes the hard work out of keeping track of your favourite food, recipes, grocery lists and much much more. The ability the app has to go onto one of the vast array of foodie websites and download a recipe into your app at the press of a button is just sheer genius. 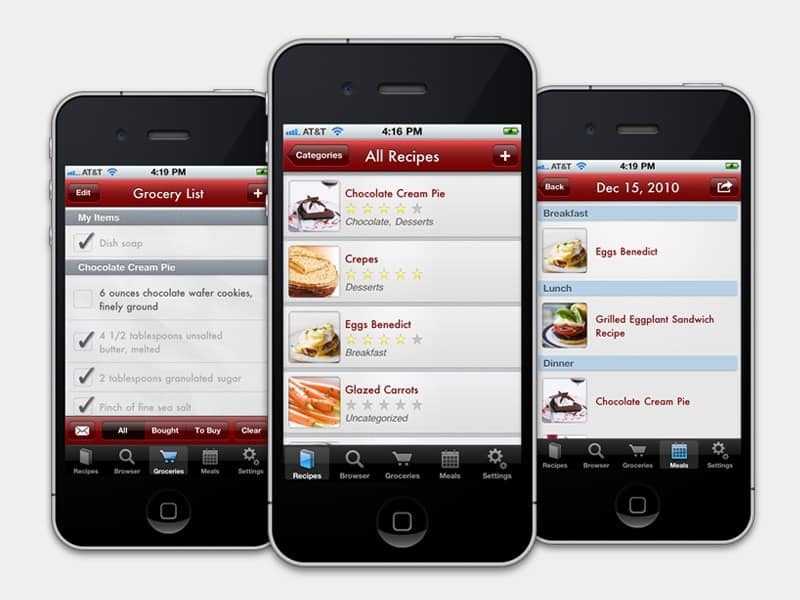 Save recipes to your app in a single click using Paprika Recipe Manager! I have used other recipe management apps in the past and along came paprika a couple of years ago, it was only last year I decided to go all into this and ditch the other. It was time to adopt one and leave the rest alone. The trouble is that you find a couple of favourite features in each piece of software. Then you want to cling on to that. The main point here though is that the folks over at hindsight labs really want to add features that make the app useful for the user and are open to listening! 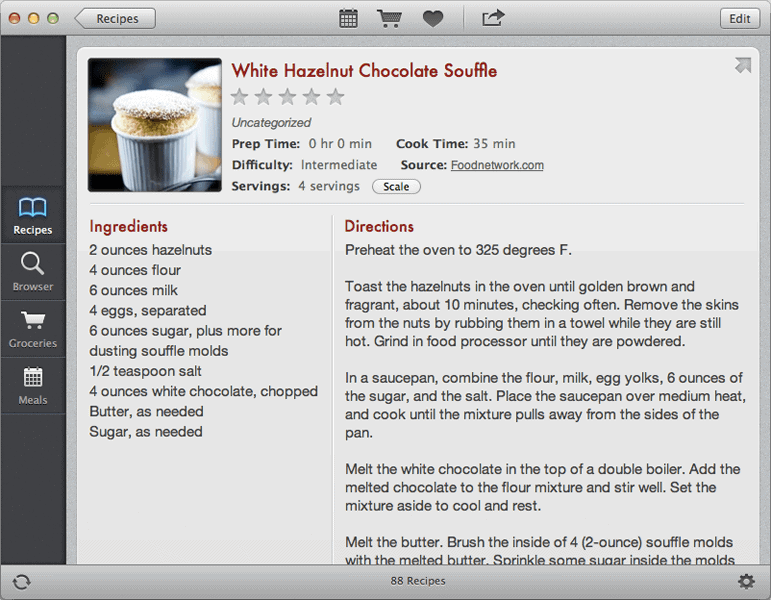 Anyhow onto using this app… Whether you have recipes in a recipe manager already or not it doesn’t matter, should you want to import from another manager you’ll more than likely be in luck! 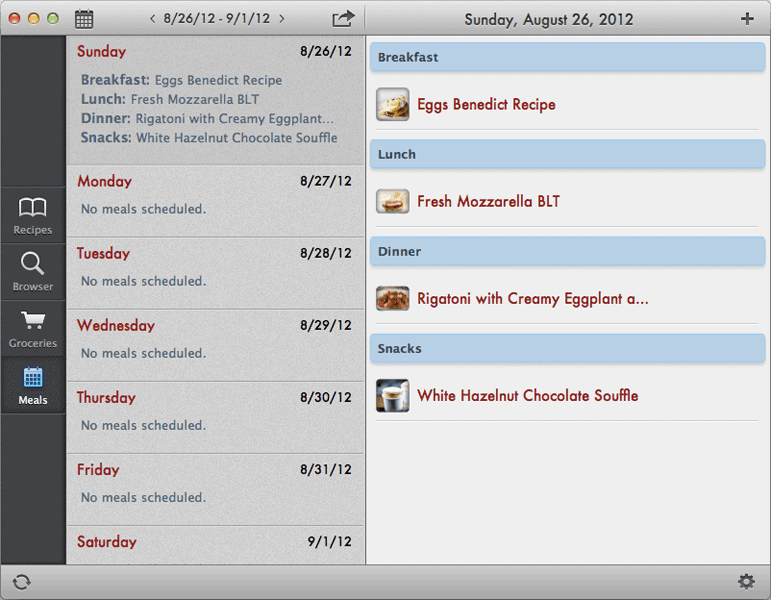 Paprika Recipe Manager will import from various others with ease. So your recipes have been imported or your ready to go and find some more to cook up a storm this week. Press the browser button on the app screen, here you’ll see your pre-defined web page load up that you set in the app preferences, the bookmarks show you the other websites you can automatically import from. Should you find a food site that does not allow you to automatically import than it’s time to highlight some text and click the “ingredients”, “directions” buttons etc, once done your selected pieces of text come together to form a recipe – genius! From here you can effortlessly add these to a calendar and even to a grocery list. Now if you’re a geek like me and want to really make life easy what you can do is to have all the household devices syncing from the same account. The accounts you use to synchronise are free of charge and are hosted by Hindsight Labs. Having never had an issue with the syncing I can not fault this at all. Back ground sync in iOS 7 should make this even slicker too! Try this scenario. I’m sat at work adding a few items to this weeks meals list and adding the required ingredients to the grocery list, so what you say… Oooooh noooooo, my wife was planning to pick a few things up and checks her version of paprika recipe manager to find the extra items that I’ve added without even having me call or text her. 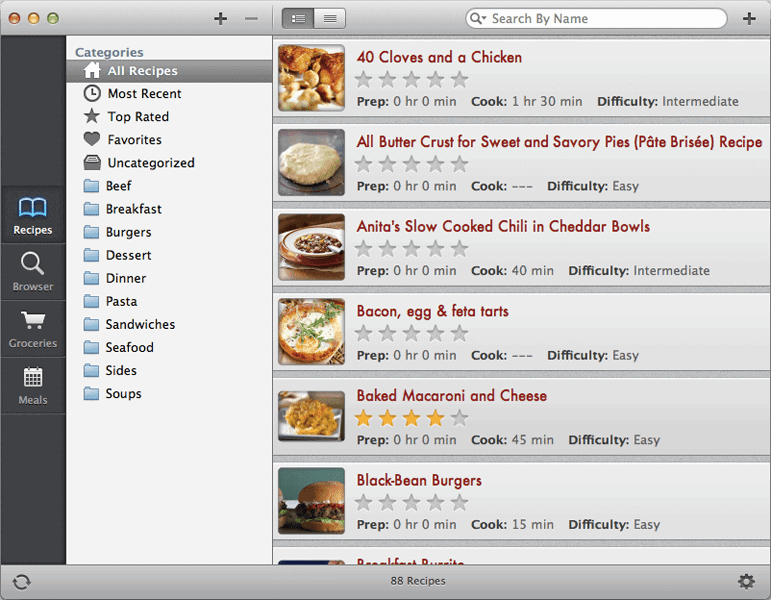 You can make paprika recipe manager work for you as much as you like or use it as a basic recipe storage system. A major point to note is that has the apple ethics applied in my view – it merely just cuts the crap and gets on with the task in hand.